You can also find this story at RESPECT Magazine. 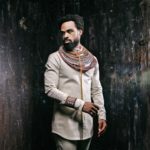 Tags: Adell Henderson, Billy Johnson Jr., Broadway, David Diggs, Hip Hop, Joslyn Rose Lyons, Lavell Wells, Malik Buie., Matt Smith, Rafael Casal, RESPECT Magazine, The Museum of Light, Vincent Morris. V Matt Smith. 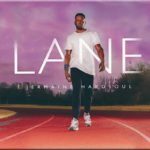 Previous Post New Release: Jermaine Hardsoul "LANE"